A study conducted by an auto insurance comparison site suggests that rates tend to be cheaper during certain times of the year. Specifically, LowestRates.ca’s two-year analysis found that rates quoted in Ontario were at their lowest between the months of July and October. The study noted that rates dipped by as much as 6% in August 2017 from the annual average. By comparison, the colder months (from January to April) saw the average rate spike - specifically by more than 6% in February. The study noted that the same pattern was also observed in 2016. 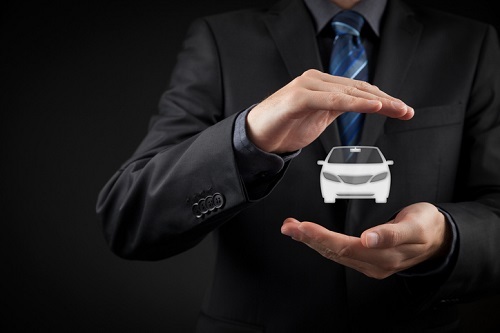 Shmuel gathered that the seasons – particularly summertime – play a major role in insurance quotations because more people purchase cars in the summer. In Ontario’s case, the competitive auto insurance market means insurers are eager to undercut one another in order to capture new business. “Ontario has a lot of insurance companies. We believe that these insurance companies are artificially lowering their prices,” he observed. He also noted that similar seasonal price swings occur in other provinces where auto insurance is not publicly managed. CTV News noted that Canada’s 2017 new light vehicle sales actually peak during the summer, based on data from DesRosiers Automotive Consultants. However, the largest monthly volume for 2017 – with 200,400 vehicles sold – was April, when auto insurance rates were about 3.7% above average. On the other hand, January witnessed a low point in car sales (108,600), during a period when auto insurance rates were 6% above average.